In this week’s episode of the podcast, Kelly and Chauncey talk about the “good white people” problem and racism, white identity politics and Donald Trump, the history of the Ku Klux Klan, as well as the various genres of hate mail and white toxic masculinity. Chauncey and Kelly also talk about their shared love of zombies and the not so hidden gender and racial politics of The Walking Dead TV series. Distinguishing each side of that messy divide is the prolific Kelly J. Baker, exploring how media portrayals of the hate group have influenced audiences and, in turn, fed back on its own members. This previously unaired interview conducted by A. David Lewis from 2013 sketches out the rise of the KKK on the large and small screen, its relevance to discussions of religious terrorism today, and perhaps even a link to Baker’s other work on zombies in popular culture. The new season opens with zombies! How awesome is that?!?! 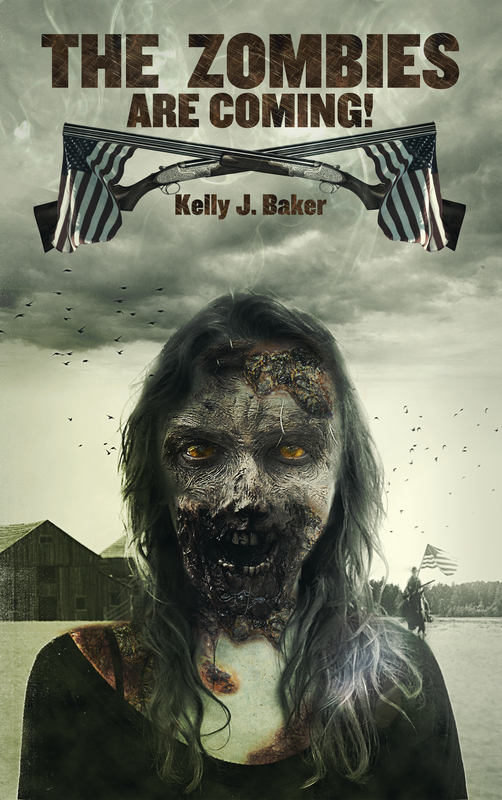 We have a lot to learn about our society from zombies as we chat with Dr. Kelly J Baker. In this readable and engaging book, we are thrown into the eclectic realm of zombies in American culture(s). Rather than seeing zombies as a fad or an entertaining escape from reality, Baker draws up into the web of imagination where zombies become sites of political, social, and ideological contestations. Yet the book is directed at a general audience. This passion my students had for a particular type of end made me very curious about zombies. Why zombies? Why did walking corpses have so much appeal? Why were zombies so popular? And why was this monster most often paired with the end of days? My students caused me to steer my research away from doomsday theologies into the cultural representations of zombie apocalypse and their possible consequences. Return to The Zombies Are Coming!